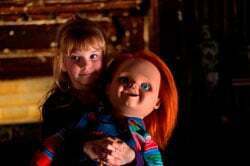 Exclusive First Look: The Red Band Trailer fo.. The Ford Brothers, the British director, writer and producer team behind the Indian-set zombie road movie The Dead 2: India, have released the official poster ahead of its sell-out opening night world premiere at Film4 FrightFest 2013. The poster was designed by Luke Insect for FrightFest Originals and copies will be available to buy at FrightFest. The film follows the story of American engineer Nicholas Burton in a race against time to reach his pregnant girlfriend Ishani. Burton enlists the help of an orphan street kid Javed and together they make a perilous 300 mile journey across deadly landscapes as a zombie apocalypse threatens to engulf the entire nation. Howard and Jonathan Ford are at work on a sequel to last year’s The Dead. 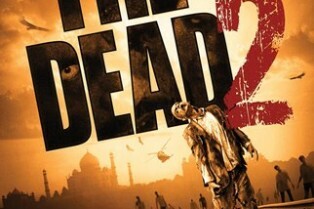 ShockTillYouDrop.com has learned a script for The Dead 2 is now complete and the Ford brothers intend to begin shooting in February/March of 2013. You can watch a teaser trailer now inside.